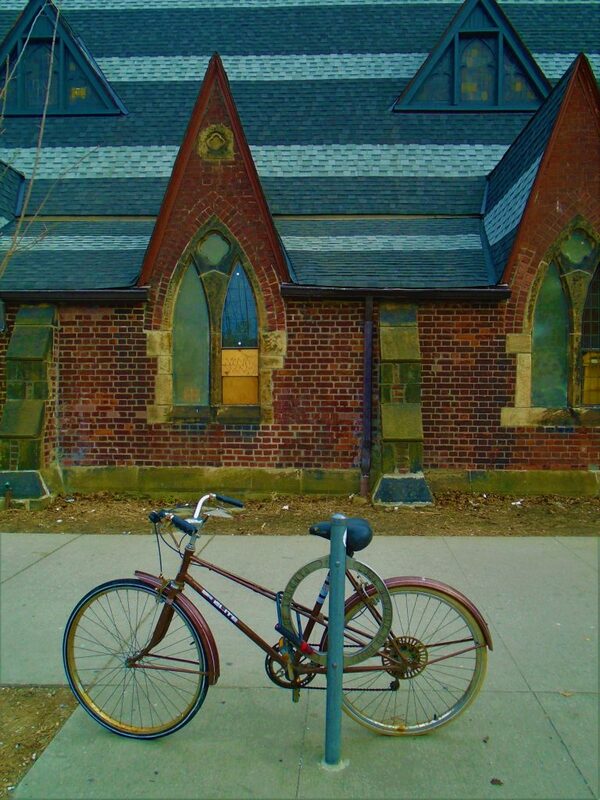 Here’s one of my signature bicycle pics – from the streets of Toronto with I St. Stephen-in-the-Fields in the background. As on my past travels to England, Italy, France and other places, I have always loved exploring old churches. In Toronto there are many and they as an interesting contrast to the modern towers sprouting up all over the city. 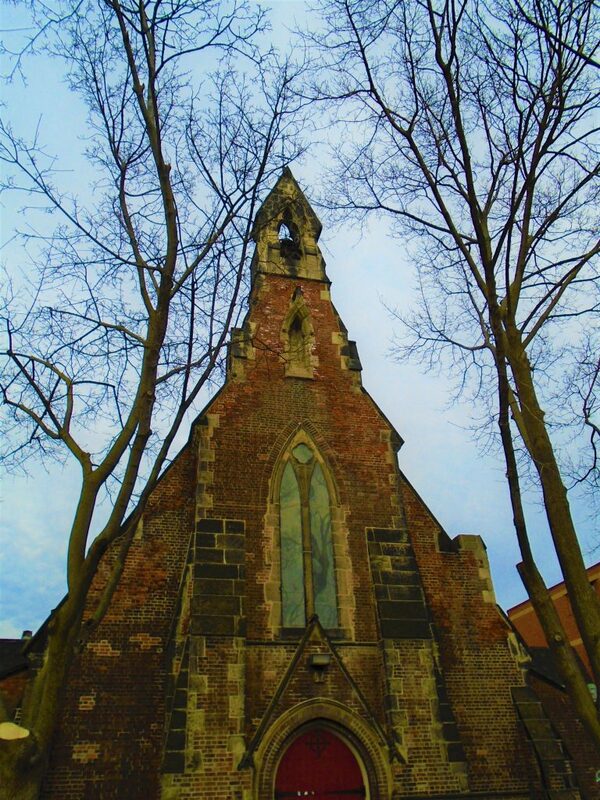 Yesterday, I discovered St. Stephen-in-the-Fields (below) a picturesque church right in the middle of the city. Lost Cowboy is powered by	WordPress 5.0.4 and delivered to you in 1.239 seconds using 44 queries.